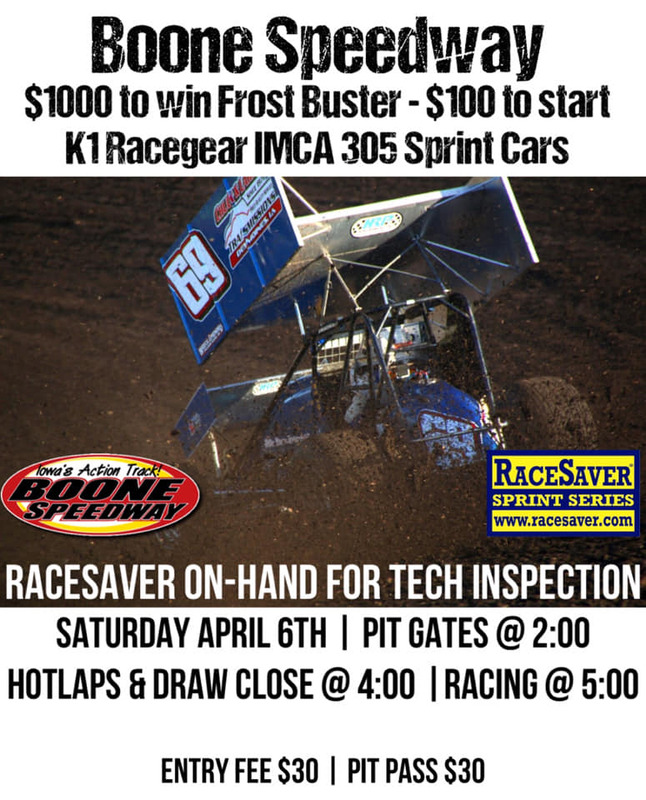 SCOTTSDALE, Ariz. (March 28) – A true racing company has expanded its niche to include IMCA. 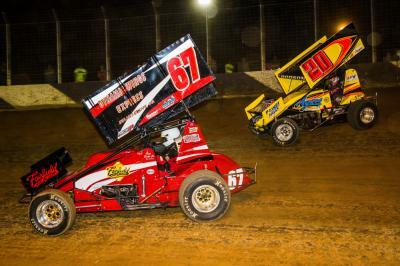 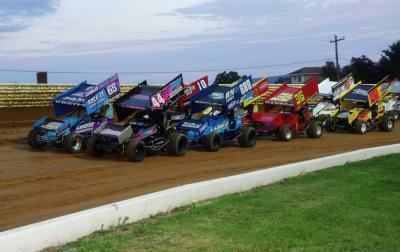 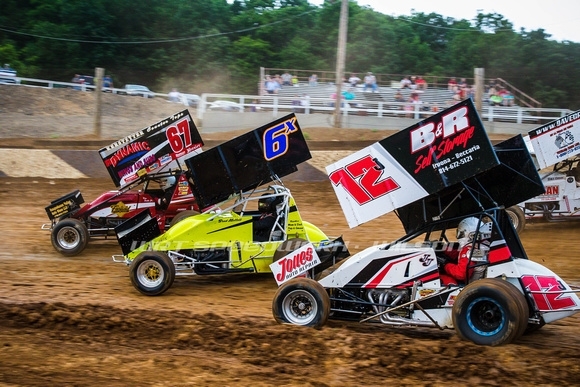 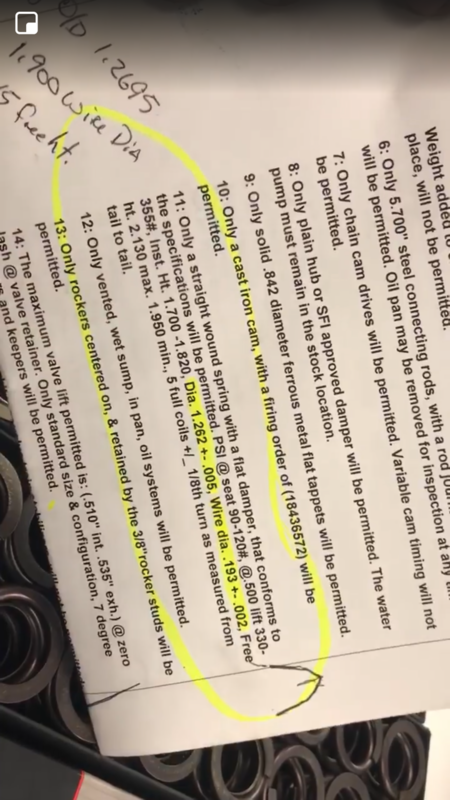 Blud Lubricants will give product awards to IMCA RaceSaver Sprint Car track and series champions and the national champion in the division a driver support sponsorship package. 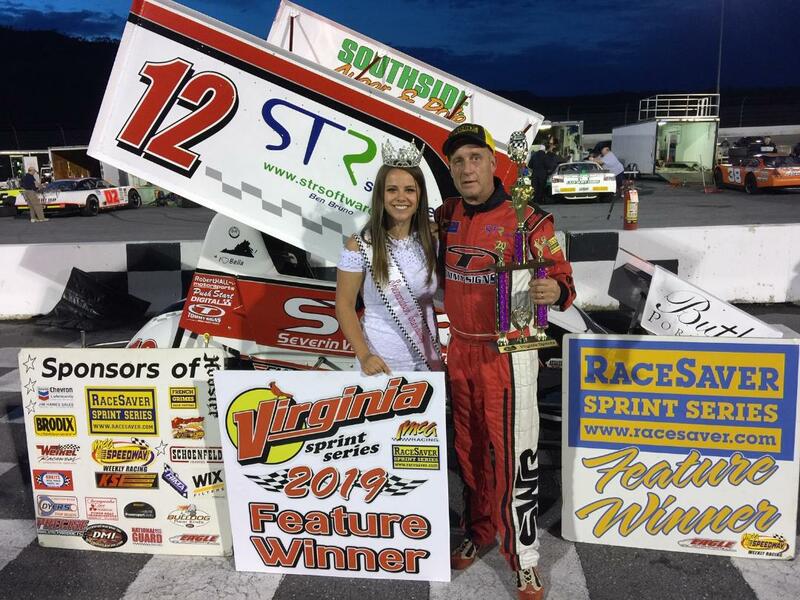 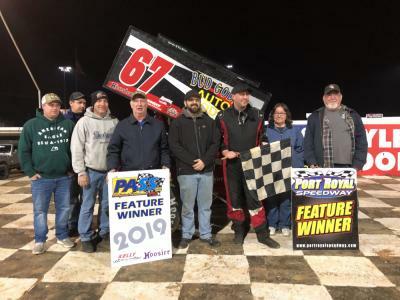 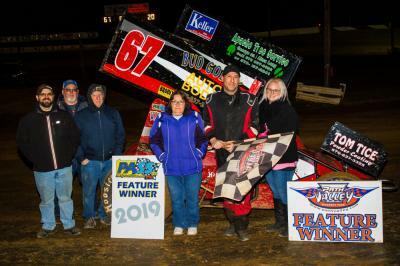 2016 PA Sprint Series Champ Ken Duke Jr. gave notice that he’ll be in the hunt for a second championship in 2019, winning the season-opening feature event Saturday, March 23, at Path Valley Speedway.